A perfect tote bag for work, weekend getaways, business trips, and more. This eco-friendly tote bag is made from Juco, a new and exciting material technology combining the strength and natural properties of jute with the finishing and texture of cotton fabric. 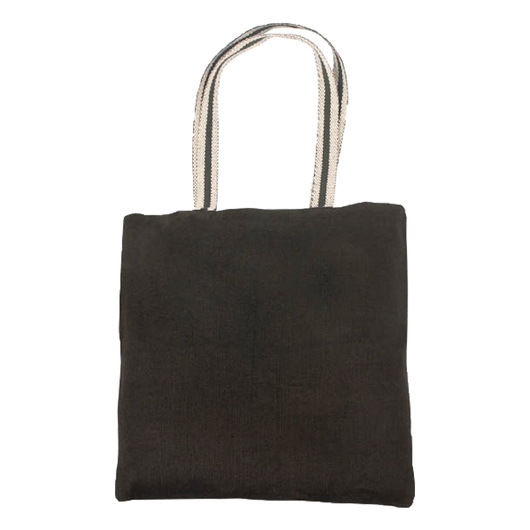 Now you're ready for work or business trips with this stylish eco-friendly tote bag. 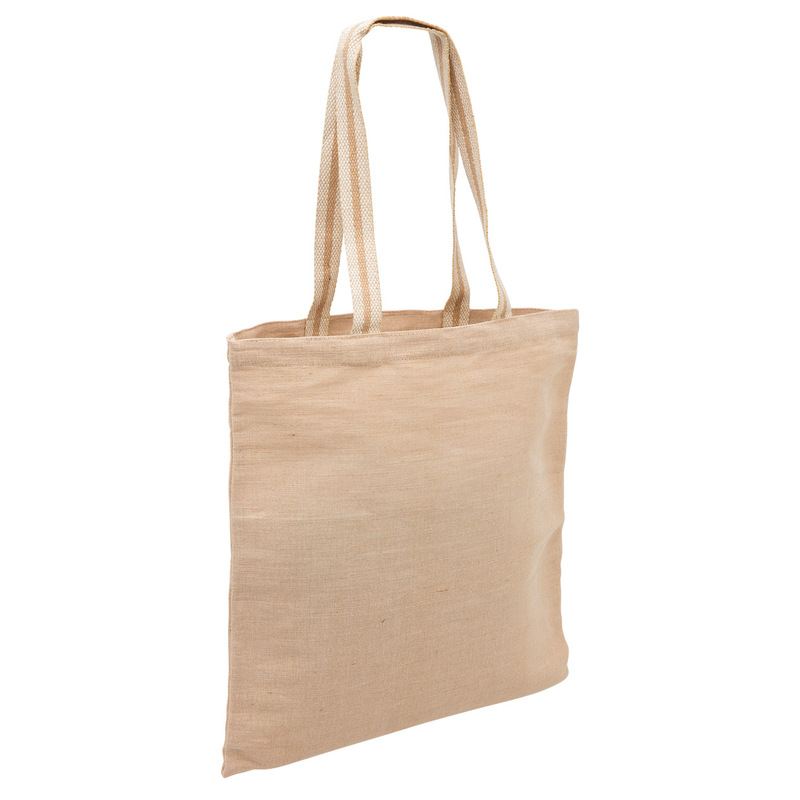 Manufactured from Juco material which it is a fine-textured blend of jute and cotton (73% jute / 27% cotton). It has a large carrying capacity of 1.6 litres with a cotton webbing handle with colour feature. This is a tough eco-friendly renewable resource that you sure can rely on and helps reduce the use of plastic shopping bags.